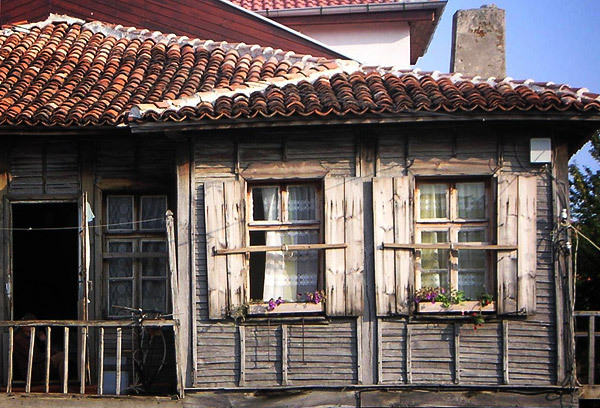 Is one of the 100 National Tourist Sites of Bulgarian Tourist Union. It is situated on a rocky peninsula 34 km. south of Burgas. The town has been founded about 2600 ago under the name of Apolonia. According to the archeological data the first inhabitants of Apolonia have been the Thracians. In 620 BC some settlers from Milet – the largest town in South Greece on the coast of Asia Minor, turned the old Thracian village into a rich Hellenic colony. The strategic position of the independent city Apolonia-Pontica optimized its development into the largest and richest city along the Black sea coast. Culture and art were thriving. The trade was of a great importance and coins with an anchor as a symbol of Apolonia had been cut in the city since the end of the VI century BC. In 72 BC during the march of the Roman legions to the Black sea coast, the fortified wall, the temple of Apollo and many other buildings had been completely destroyed. In the beginning of IV century during the significant political changes in Roman Empire and the development of Constantinople Apolonia restores its previous significance. The city’s name is changed to Sozopolis (city of salvation). In the mid V century the city became part of Byzantium Empire. During the reign of Khan Krum it was within the boundaries of Bulgaria, but like most other towns on the Black sea coast it went over to temporary Byzantine possession several times. 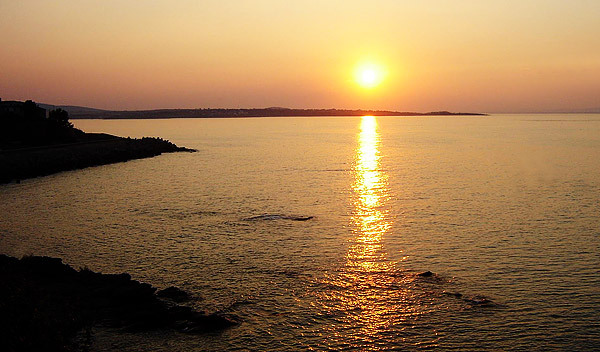 During XIII century Sozopol was an important port and was a center of international trade, culture and art. In middle centuries it kept it status of a main city of the district. 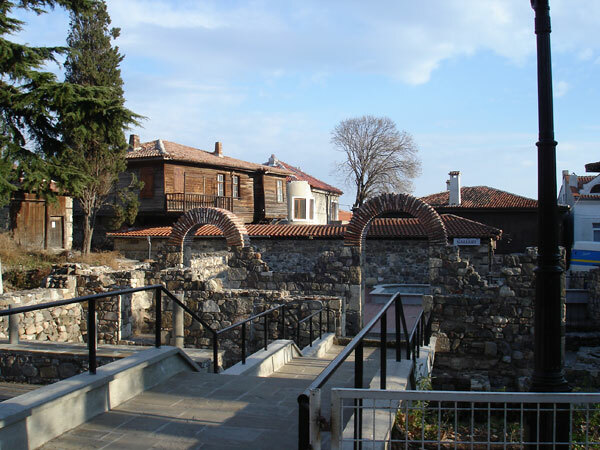 When Genoese marine attacked Sozopol in mid XIV century it was significantly destroyed. Finally in 1453 after a long siege the city fell under the possession of the Turks. 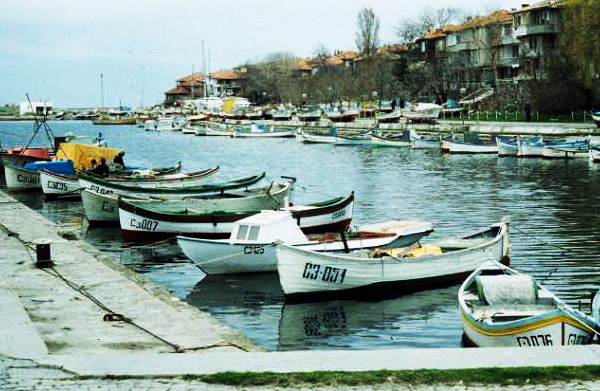 When the independency from the Turkish government was established Sozopol is already a small village of fishermen. 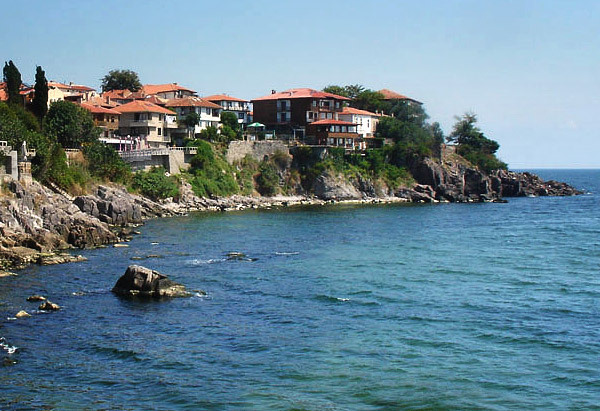 Nowadays Sozopol is an attractive tourist resort and is popular for its natural atmosphere and typical architecture of the period of the Bulgarian National Revival. 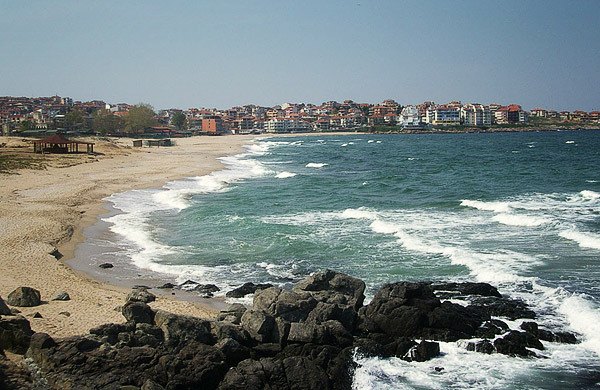 The famous Tsar’s Beach is situated in the northern part of Sozopol. South of the town, sheltered by the rocks is the Paradise beach and far more is Kavatzite. The Harmanite beach is just next to the New town. Every year in the beginning of September Sozopol gathers contemporary Bulgarian artists during the art festival Apolonia. The most significant events from the cultural season are presented during the festival. In 1993 a team of Bulgarian and French archeologists led by Krastina Panayotova PHD at Bulgarian Academy of Sciences continued the excavations in the Ancient necropolis that had started in 1946. 189 graves of residents of ancient Apolonia had been found until 1998. More than 400 clay statues of the worshiped idols had been also found. In 2005 the archeologists found an ancient street passing through the stone walls of the graves. A water-main made of clay pipes and lead clamps supplying city with water was discovered. Most likely it was built V-ІV BC. The last excavations give to the archeologists a sight over the infrastructure of ancient Apolonia.